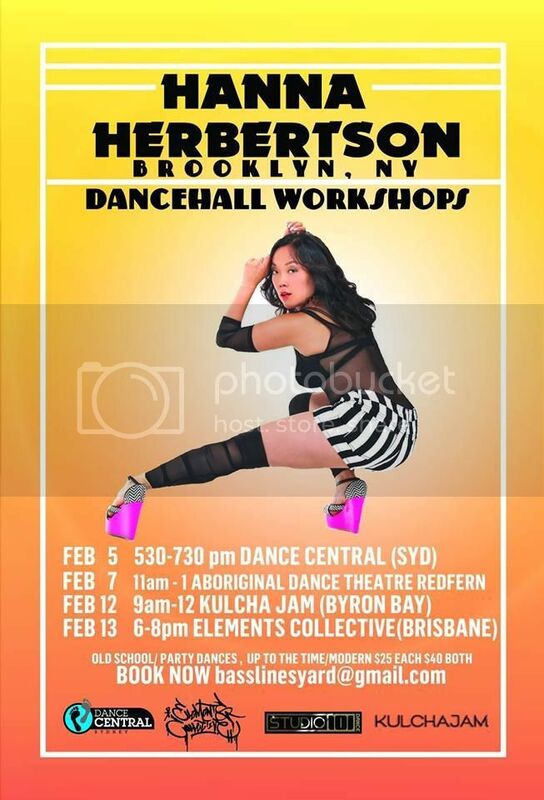 MY DANCEHALL WORKSHOP TOUR IN AUSTRALIA STARTS TONIGHT Dance Central Sydney 5.30pm + 6.30pm. SATURDAY 11am + 12pm AT Aboriginal Dance Theatre Redfern ! 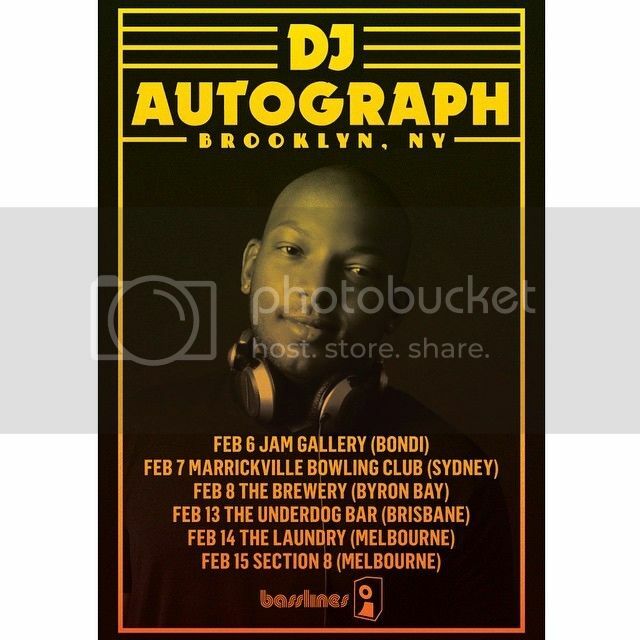 CONTACT BASSLINESYARD@GMAIL.COM TO SIGN UP!